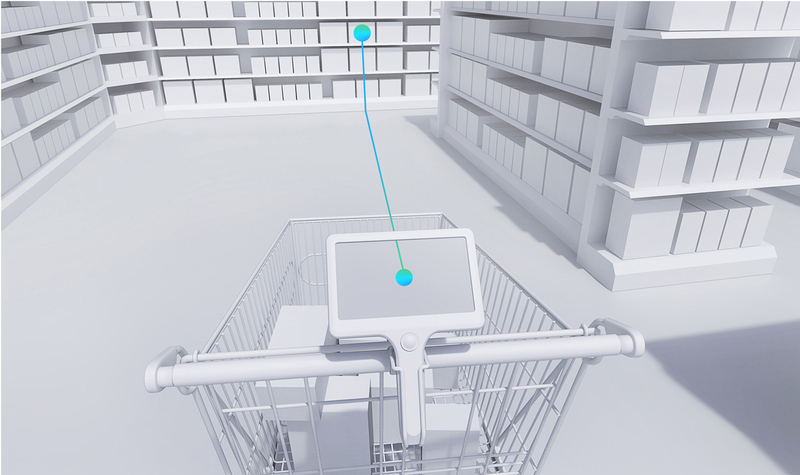 TT1 creates a whole new array of functions to make the shopping experience better and easier.The TT1 delivers relevant information in the relevant place at the relevant time, made possible by smart software and real time positioning. The TT1 5 inch screen together with the precise positioning technology enables room for inspiration and shopping guidance, at the right moment and location in the store. 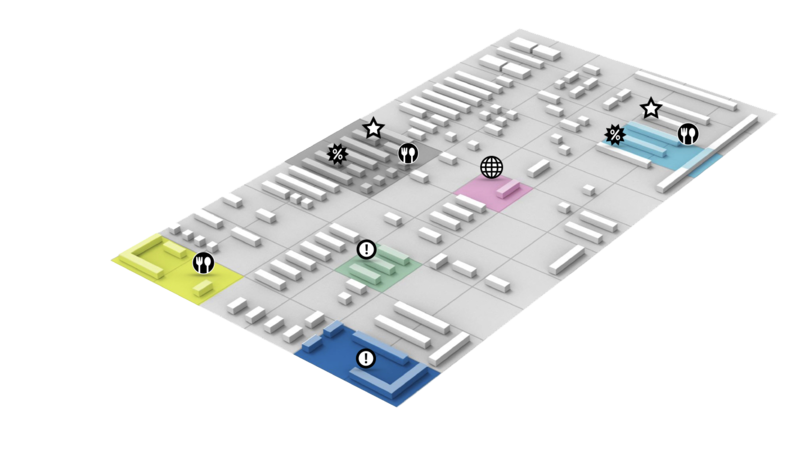 It bridges the possibilities within online shopping together with the tactile experience of brick and mortar shopping. Smarter both for the customer and the retailer. 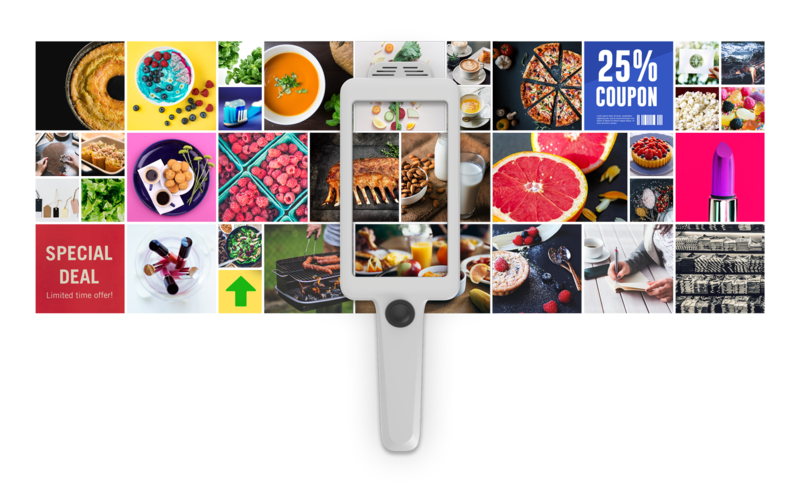 By using the search function the customer can easily locate products, offers ingredients and items from shopping list etc.The TT1 delivers functionality that is not achievable in store with the same precision with other devices such as smart phones. Via the functionality in the TT1 system the shopping experience will be better and more efficient for the customer.As a retailer the TT1 system offers a unique possibility to reach the customer. 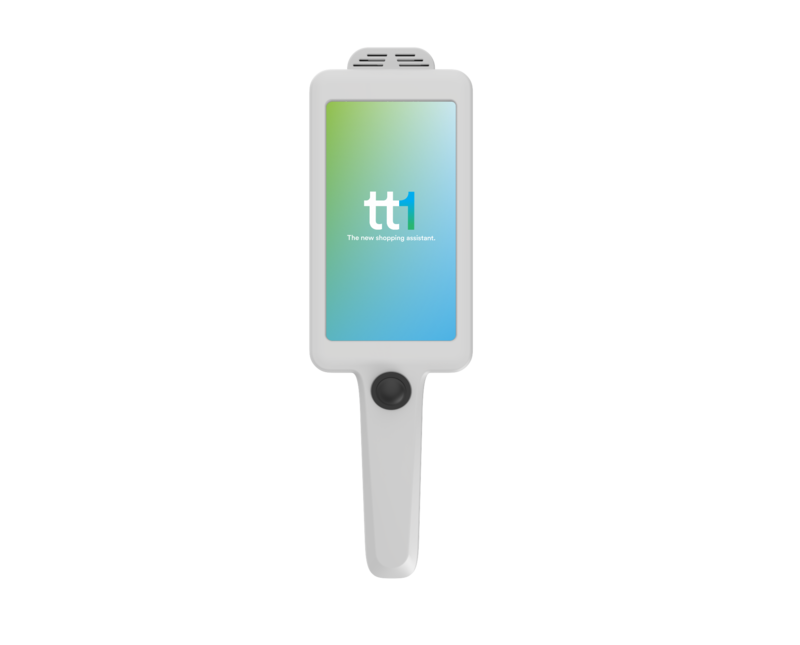 The TT1 will also give the retailer a tool to make the store more efficient and profitable. The TT1 is build to make the shopping experience better. 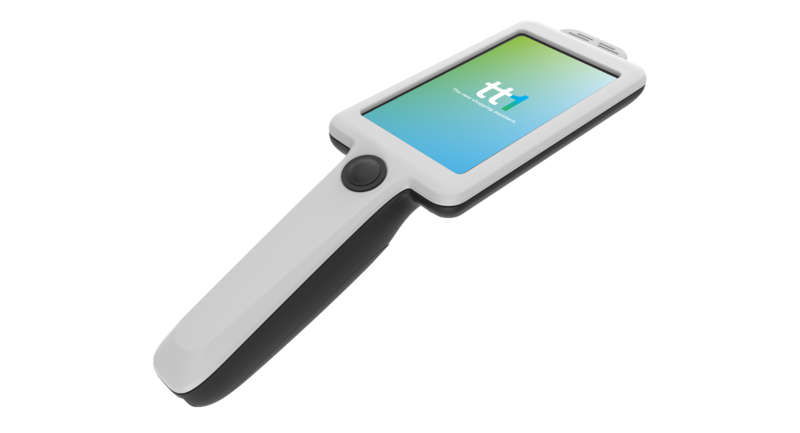 Long lasting batteries , smart software, touch screen etc makes the TT1 both easy to handle for the customer and a tool for the retailer to improve the shopping experience. Virtual Stores offers both the possibility for the retailer to lease the system or to buy the hardware. Virtual Stores install the system in store and monitors the system. Virtual Stores strives to become one of the leading companies regarding digital solutions for the retail industry and their suppliers. Focus lies on areas related to customer interaction through e.g the TT1 shopping assistant, Virtual Stores and smart tables for bars and restaurants.